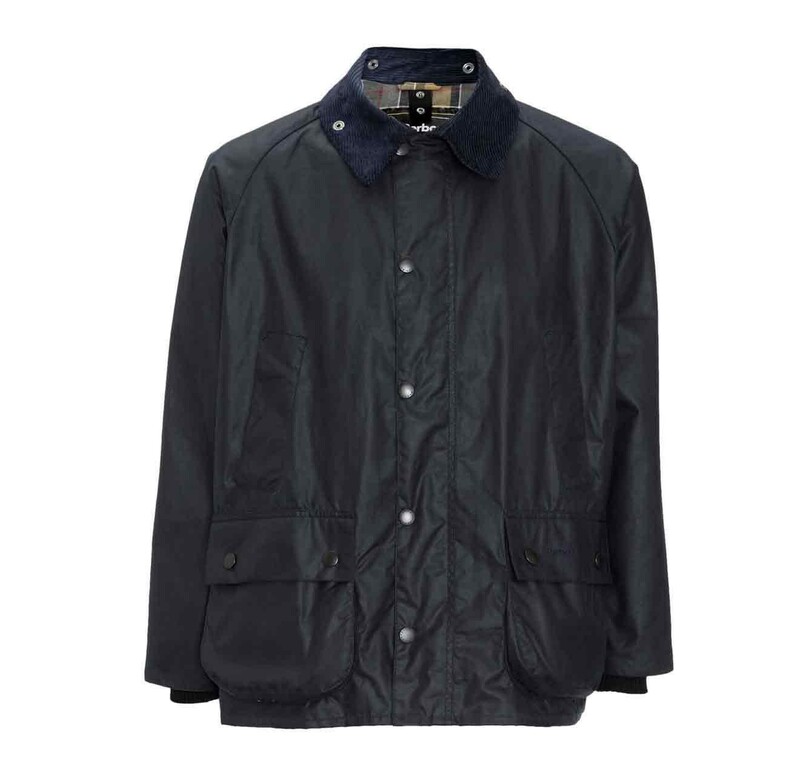 This Barbour Bedale jacket is my second, after acquiring a Beaufort. I'm fully satisfied with these purchases. The service of Bestinthecountry is very good, and the price too. I highly recommend this site . Delivery was made in one week in Belgium, free of charge. What more ?